Tea tree oil is essential if you want a healthy scalp. It's something we never pay that much attention to, but some of us get pretty bad itches (or worse) on that part of our heads. Tea tree oil has antibacterial and antifungal properties to soothe it. But what exactly is it? According to the National Center for Complementary and Integrative Health, tea tree oil comes from the leaves of tea trees and is known to treat various skin problems, such as acne and athlete's foot. It makes sense it would help the scalp too. It sounds like we should start incorporating into our hair routine, right? From shampoos to detanglers, we've rounded up the top four products that help keep our scalps itch-free. Scroll down to see our favorites. 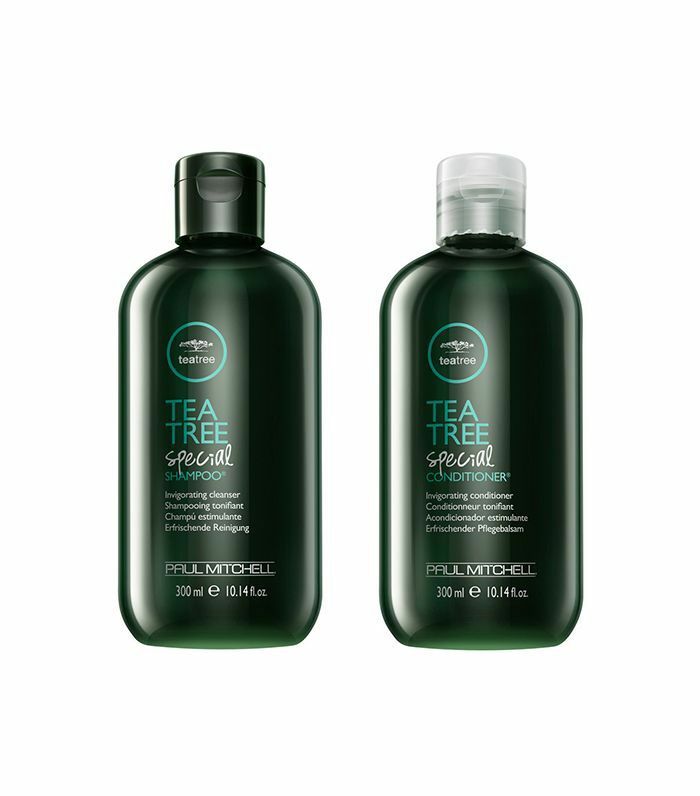 Your hair will get super soft after using this tea tree oil duo. It mixes tea tree oil, lavender, and mint to give the hair moisture and nutrients to keep it healthy. Plus, it smells amazing and you can't beat that. This shampoo contains herbal extracts, like tea tree oil, that really nurture the hair and soothe the scalp when you're rubbing the soap in for a rigorous wash. You definitely won't be aggravating the scalp or ripping the hair when you wash with this shampoo. Our scalps get flaky and itchy, especially when it's dry out. 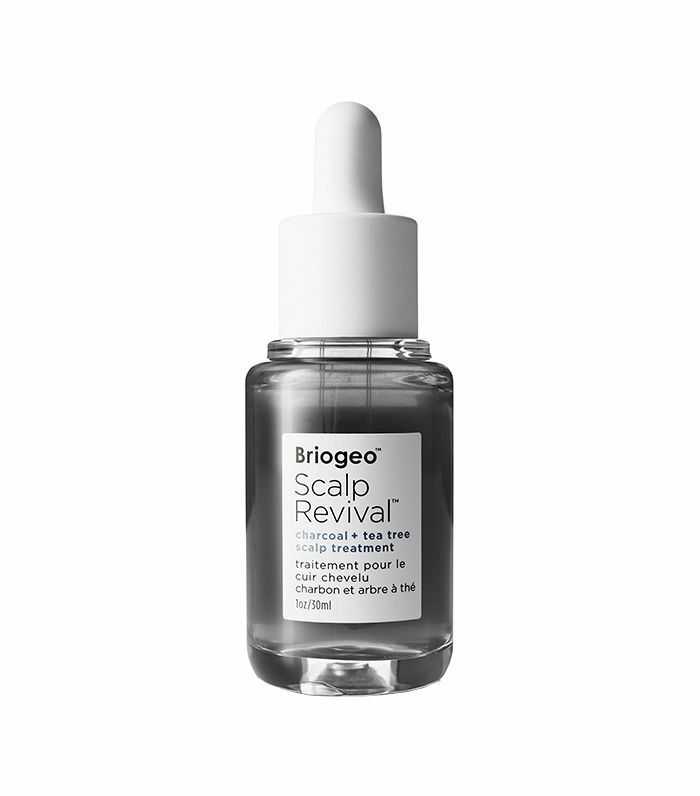 To help reduce the itch, use this serum that utilizes charcoal to draw out impurities and tea tree oil, which has anti-septic and healing properties, to help soothe any irritation. Tangles do a number on your hair and can be painful to brush through. This leave-in detangler's baobab and tea tree oils are fast absorbing and work to keep the scalp healthy and hair super shiny and tangle-free. 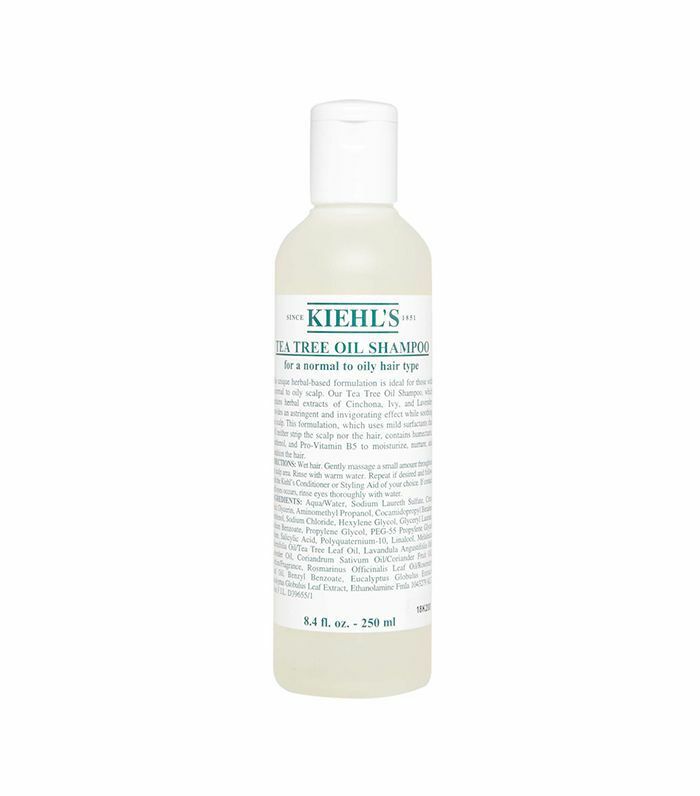 Next up, check out organic body washes we love.